Uber fines, political Facebook ads and genetically modified babies - this is your weekly tech news roundup from Tech Talks. Tighter regulations for political Facebook ads have finally kicked in. Anybody who wants to publish a political ad on Facebook now needs to prove that they live in the UK, and include a disclaimer that identifies who paid for it. The new rules were meant to come into play on November 7, but the launch was halted after journalists and researchers poked holes in the identify verification system. Essentially, people were able to enter incorrect details and lie about who they were. And they did - embarrassingly, it was revealed that a set of adverts were allowed to be falsely labelled as “paid for by Cambridge Analytica” and another as “paid for by the Islamic State”. 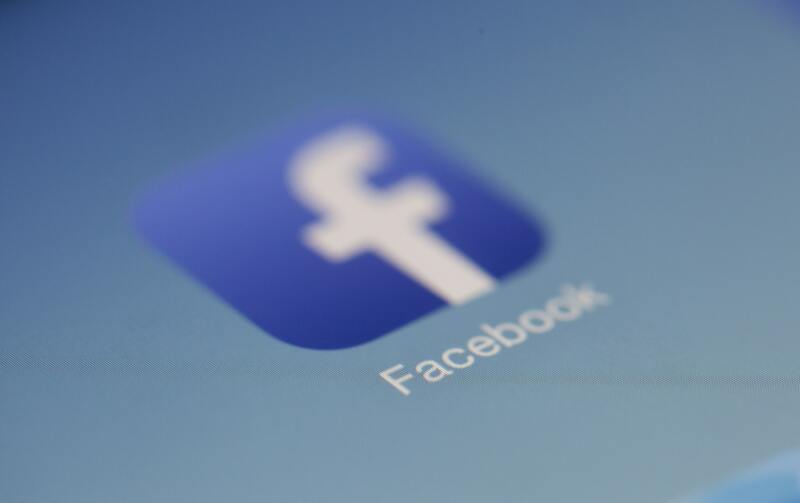 The social media site came under fire last year for numerous reasons - kicking off with the Cambridge Analytica scandal, and following with a fake news frenzy. It was also revealed that targeted Brexit campaign ads were appearing on the site, yet no one knew where they came from or who was paying for them. These new rules will help bring much needed transparency to the process, and allow users to more easily scrutinise the adverts that pop up on their feed. If they work as they should do, that is. Under these new regulations, political adverts will also be stored in a public library for seven years after they are published. The file will include information on who they were targeted at and how much was spent on them. It wouldn’t be a weekly round up without news that tech company has been fined over abuse of user data. This week,car-hailing giant Uber was fined £385,000 for a huge breach of it’s users personal data. Uber are being blamed for the attack, as they did not fix data security flaws which were "avoidable”, according to the Information Commissioner's Office. Hackers stole the full names, addresses and phone number of 35 million users across the world, including 2.7 million UK customers. 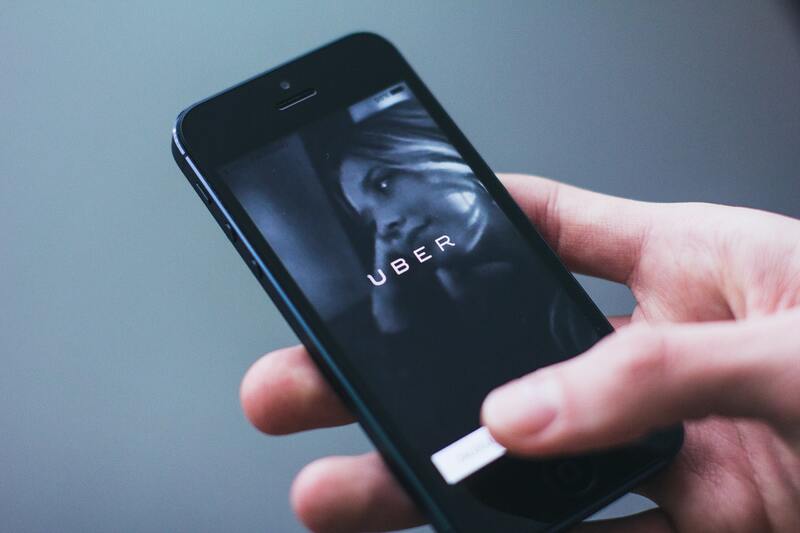 The ICO announced this week that back in 2016attackers accessed Uber’s cloud servers and downloaded 16 large files, which also included users email addresses and the location where they had signed up. Almost 4 million drivers were also affected, and their weekly pay, trip summaries and, in a small number of cases, driver’s licence numbers were accessed. It has been revealed that the US branch of Uber tried to solve the data breach themselves, choosing not to disclose the attack. Instead, they paid $100,000 to hackers, in a deal known as a “bug bounty”. It’s normal for companies to offer this kind of reward to ethical hackers who find and notify them of system weaknesses so they can prevent attacks. However, in this case, the ICO claims that: “Uber US did not follow the normal operation of its bug bounty programme. In this incidentUber US paid outside attackers who were fundamentally different from legitimate bug bounty recipients: instead of merely identifying a vulnerability and disclosing it responsibly, they maliciously exploited the vulnerability and intentionally acquired personal information relating to Uber users. ”None of the users were told that their personal data had been breached. Only 12 months after the attack did Uber beg in monitoring accounts for fraud. A Chinese scientist claimed he had created genetically modified babies. He’s now under investigation. 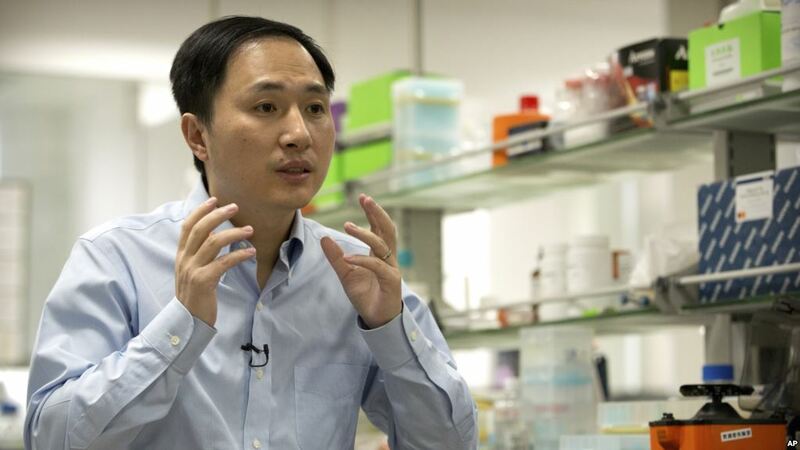 Scientist He Jiankui sparked ethical outrage after he announced at a genome summit that the first CRISPR-edited human beings had been born - twin girls called Lula and Nana. He, who works at the Southern University ofScience and Technology in Shenzhen, claimed that he altered genes meaning that the babies would not be able to contract HIV. Whilst everyone flew into a fury about the disregard for the tight laws on human gene editing, it’s not certain that He’s claims are true. The university he works at have said he had been on unpaid leave since February, and that it would be investigating the claims.